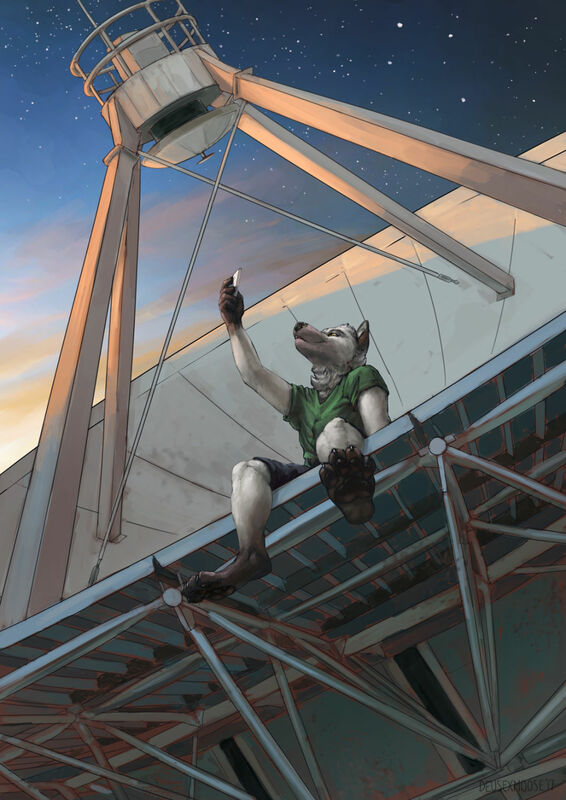 The Outback Series was a body of four illustrations completed for the Furry Down Under convention in 2017. 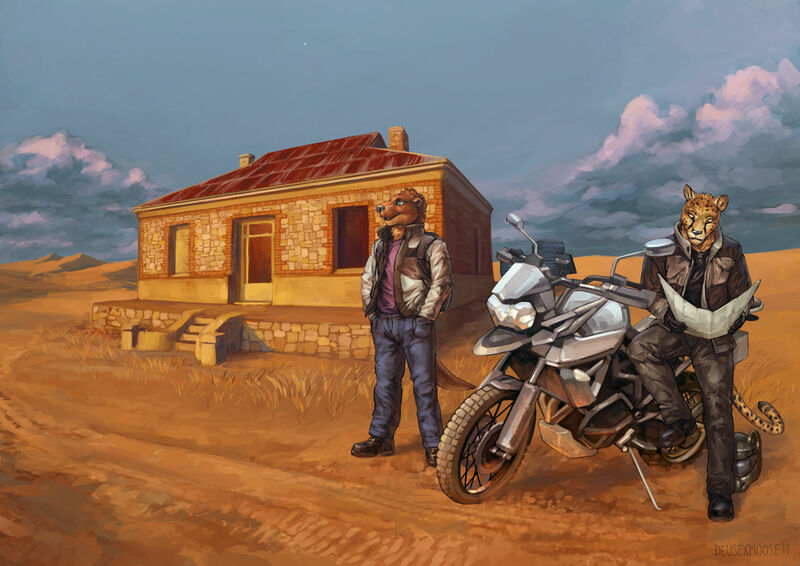 Each work was inspired by an Australian piece of film, music, literature, or famous landmark to coincide with the “outback” theme of the convention. 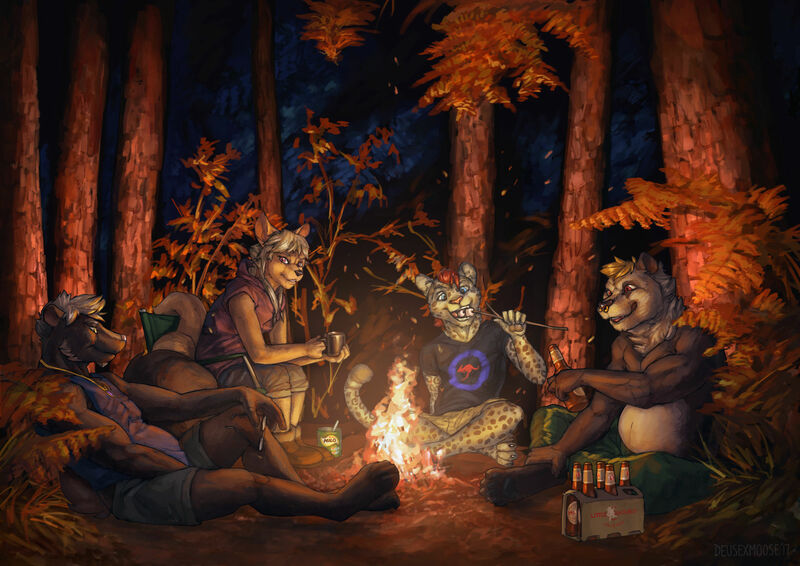 All characters featured in the work were commissioned.